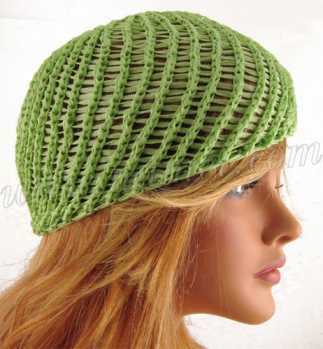 Knitting pattern instructions for a super chic, super trendy diagonal stitch beanie. Hat is made using 1 ball of Orion and is very easy to make. Hat is sized to fit head circumference 18"-22". This is for the pattern only. Knitting materials and needles not included.